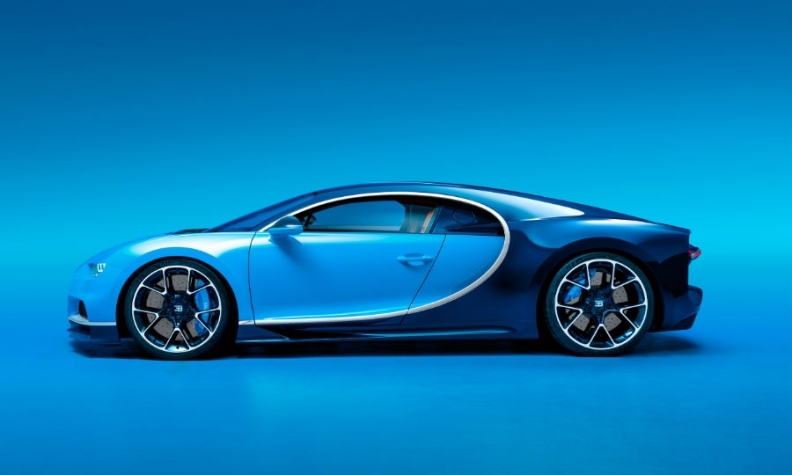 GENEVA -- The Bugatti Chiron will not only be the world's fastest car - it will also make money for parent Volkswagen Group, the brand said as it unveiled the high-performance coupe, which is the successor to the Veyron. The 1,479-hp (1,500 PS) Chiron is "very well-positioned to become the next world speed record holder and reach a maximum speed significantly above the record currently held by Bugatti," the brand said in a statement. The Chiron's road speed is electronically limited 420 kph (261 mph). It accelerates from 0 to 100 kph [0-62 mph] in less than 2.5 seconds thanks to 1,600 Newton meters of torque applied to all four wheels. 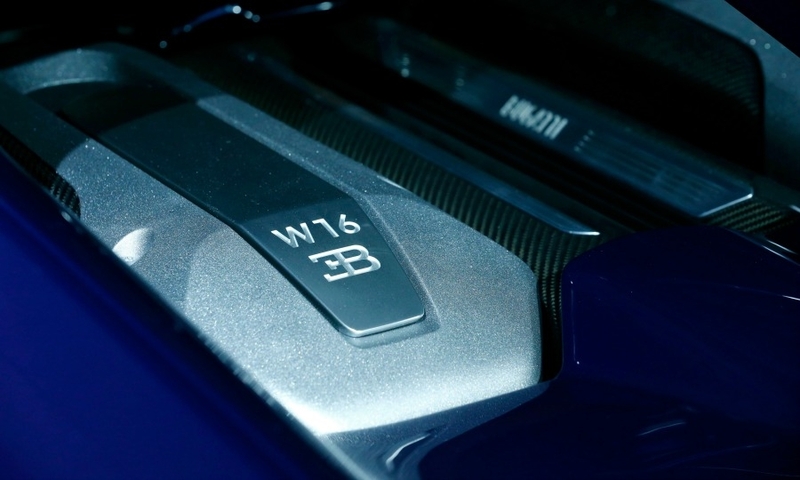 To make the Chiron faster and more powerful than the Veyron, Bugatti further developed the brand's 8.0-liter, W16 engine, adding four new, larger turbochargers. 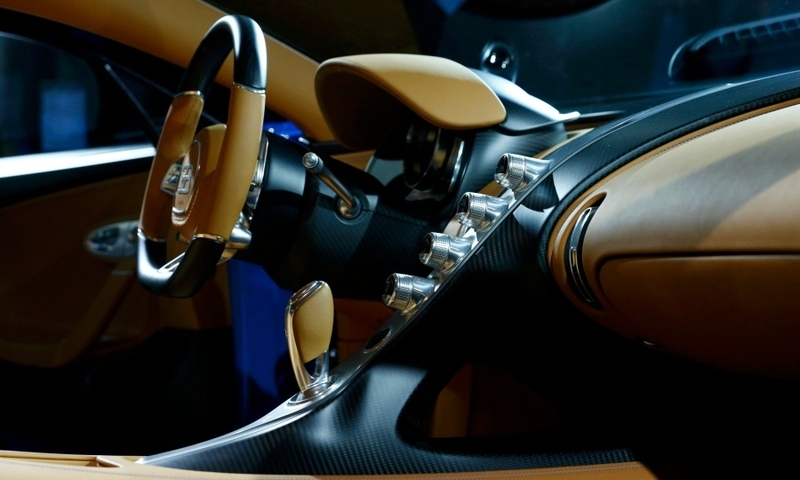 These are controlled by an innovative two-stage turbocharging, Bugatti said. The Chiron has a large number of other technical refinements and innovations, the brand said, including a new carbon fiber monocoque chassis and a newly designed adaptive chassis. 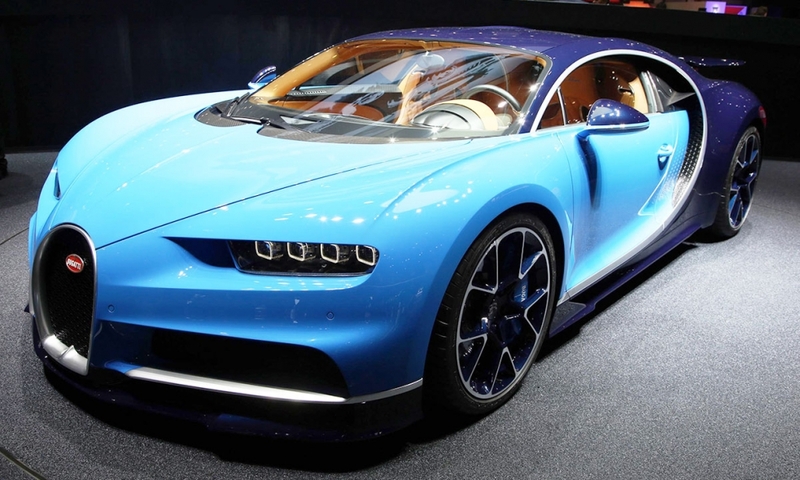 Bugatti will build 500 Chirons and start deliveries in the autumn. A third of the limited run has already been preordered. 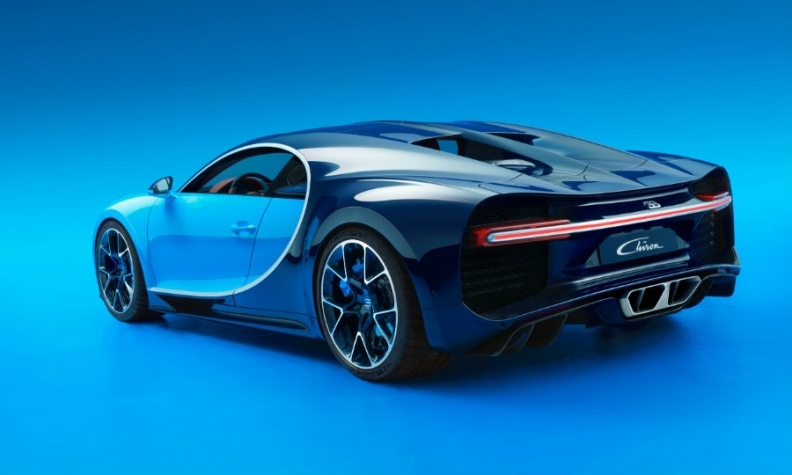 "The Chiron is the quintessential ultimate super sports car," Bugatti CEO Wolfgang Duerheimer said in the statement as the brand unveiled the Chiron on Monday at a press event on the sidelines of the auto show here. "With the Chiron we will not only be providing a key emotional element for the image of the Volkswagen Group, but will also be making a positive contribution to group results." 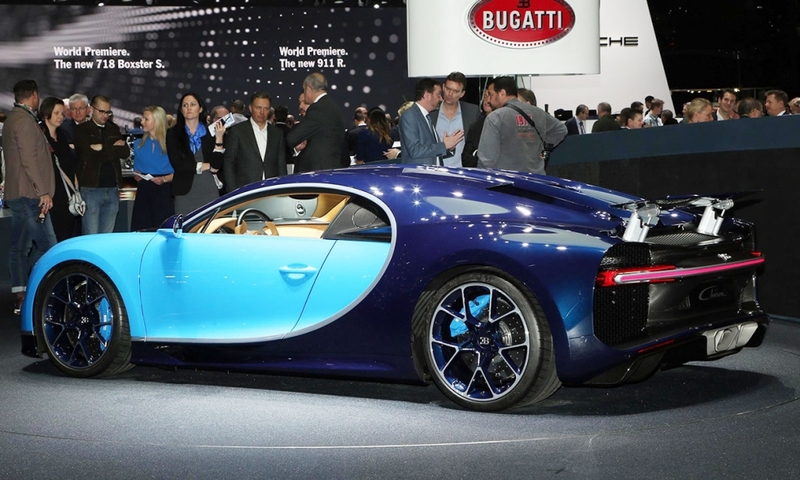 A Bugatti spokeswoman declined to provide financial details but said the Chiron would be profitable even when including the upfront development costs of the project. At a base price of 2.4 million euros ( $2.6 million) net of taxes, Bugatti will generate a minimum of 1.2 billion euros in revenue from the Chiron, most likely much more as wealthy customers buy extra features and customization options. 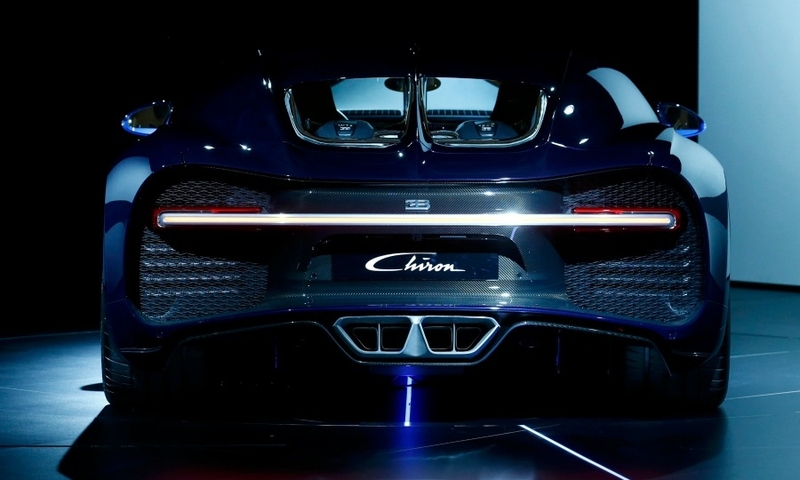 “In our development work, we use all the technologies that are available, without any restrictions,” said Bugatti development chief Willi Netuschil, referring to the Chiron. Under VW Group's former chairman, Ferdinand Piech, Bugatti’s mission when it first launched the Veyron in 2005 was to prove that Volkswagen’s engineers could build the fastest, most powerful street-legal sports car no matter the cost. Earning money was never part of the business case, reaching 1,000 horsepower was. The 1,200-hp Veyron Super Sport version, which has a top speed of 430.9 kph (267.7 mph, is recognized by Guinness World Records as the world's fastest street-legal production car. 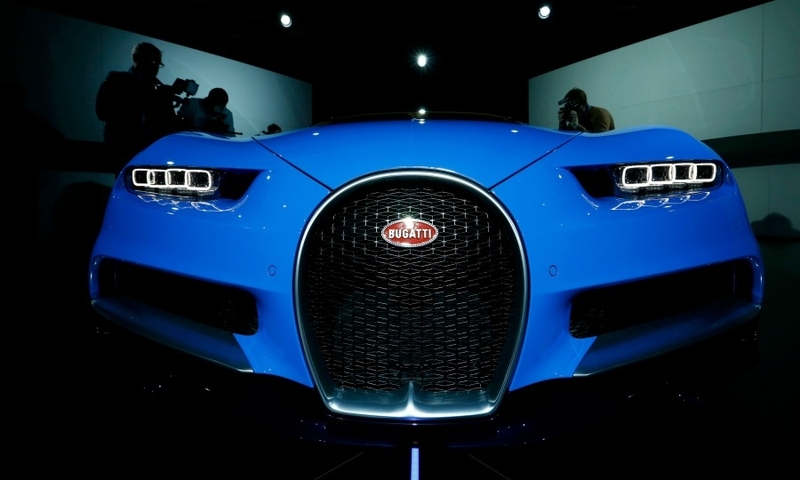 The money-losing Bugatti brand has fallen under heavy scrutiny in the wake of VW Group's diesel emissions scandal that could cost the company tens of billions of euros. 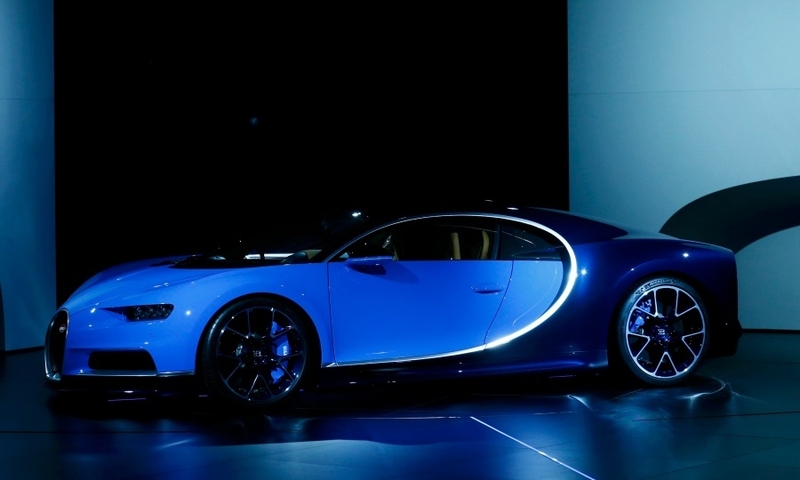 Bugatti is one of the few brands in Volkswagen’s stable that doesn’t publish financial results but Bernstein analysts estimated the company suffered a loss of 4.6 million euros on every one of the 450 Veyrons sold over the past 10 years. 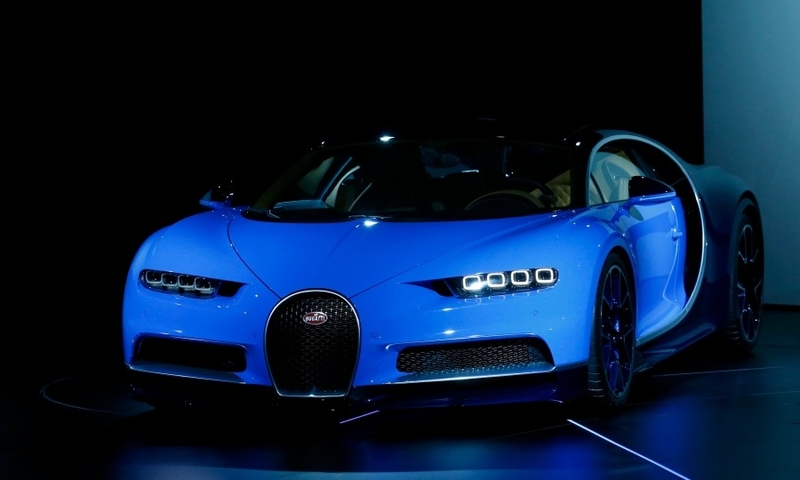 VW Group CEO Matthias Mueller at first did not rule out selling Bugatti shortly after he took over VW last September, saying every car the group builds has to earn money. However in December he said VW will keep the brand. VW executives said a divestment would not make sense since the money for developing the Chiron has already been spent. Bugatti says the Chiron, which is named after Louis Chiron, the brand's most successful racing pilot during the 1920s, will be marketed to the world's most exclusive collectors who covet engineering feats that test the limits of physics. To keep the Chiron from overheating, for example, more than 60,000 liters of air and 800 liters of water must be pumped through the engine every minute. Titanium silencers are another innovation. The Chiron's carbon-fiber monocque takes four weeks to build. 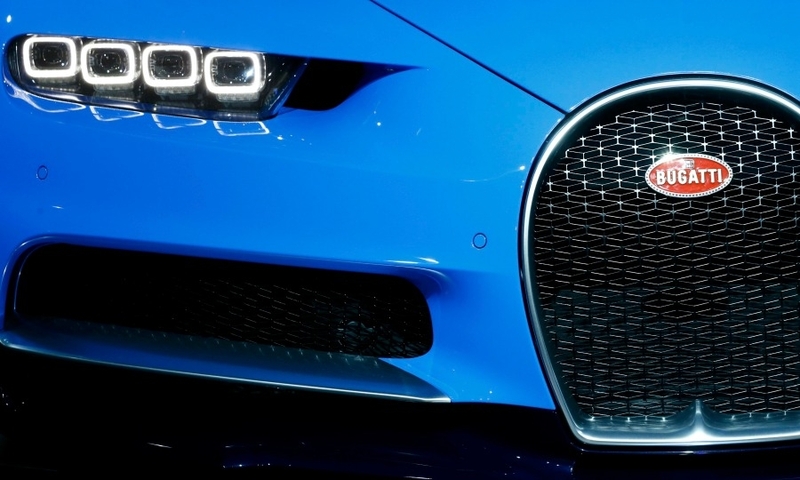 "This combination (of speed, agility and design) is not offered by any other market player and gives Bugatti its unique market position,” Duerheimer said.